I have been in construction for over 25 years. 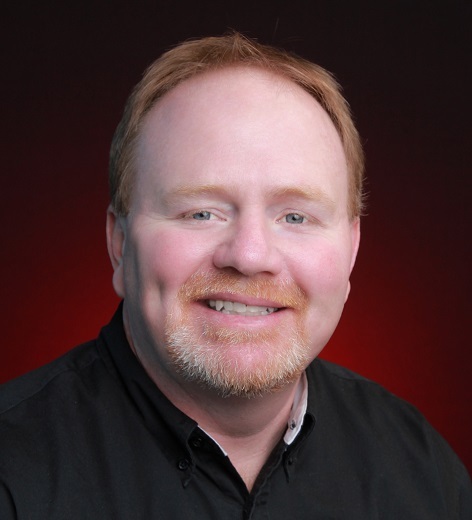 My experience is in both residential and commercial buildings with new construction as well as remodeling. 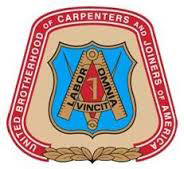 I am a member of the local #64 Carpenters Union in Louisville and OSHA certified. I have been licensed realtor for the past 4 years and I have seen first hand the confusion and frustration that can be caused by the home inspection. Because of that trepidation, I have decided to utilize my knowledge in construction and help buyers and sellers through the home inspection process. After each home inspection, I will sit down and thoroughly go over each section of their professional report and answer any question they may have. I want to make sure my clients understand what is in the report and walk away feeling confident with their inspection.